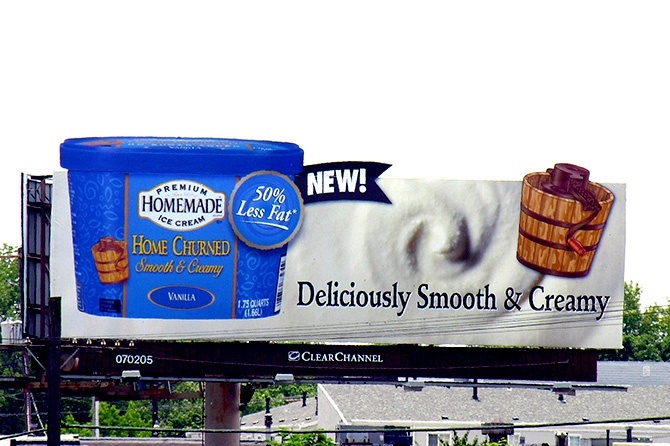 Billboards Make Us All Scream for Ice Cream! Soft-serve, on a cone, on a stick, in a cup, whipped cream, hot fudge, peanut butter cups, gummy bears, cookie dough, strawberries, sprinkles, maraschino cherries...Is your mouth watering yet? We're talking ice cream and all the deliciousness associated with our favorite food group. Ice cream is a comfort food that transcends time and brings Eddie Murphy's "The iiiiiccccccceeee creeammm man is comiiiing!" 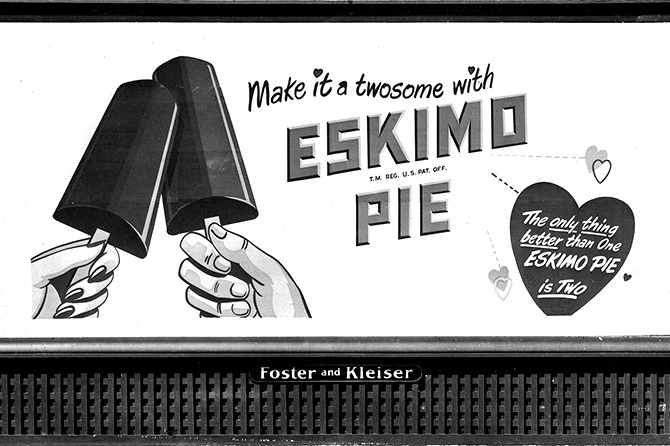 bit to mind, as the jingle instantly takes us back to childhood. And although many of us are year-long enthusiasts, even taking a scoop when it's snowing outside, the warmer weather brings on extra strong cravings. 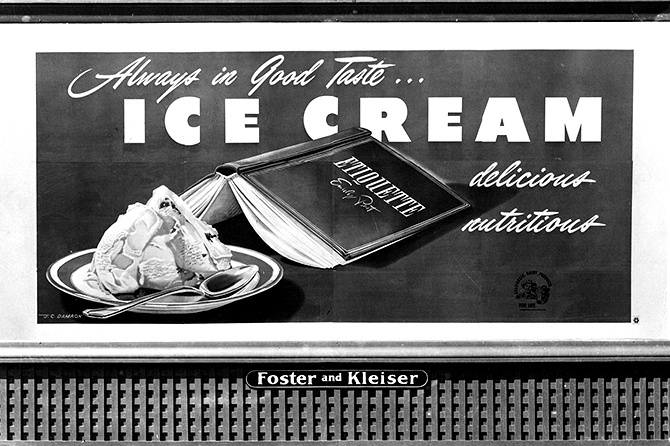 As we reminisce about our love for ice cream, let us share the ways outdoor advertising keep brands paramount summer, spring, winter and fall, because ice cream is "always in good taste," just like this throwback billboard from 1948 clearly states, and we couldn't agree more. 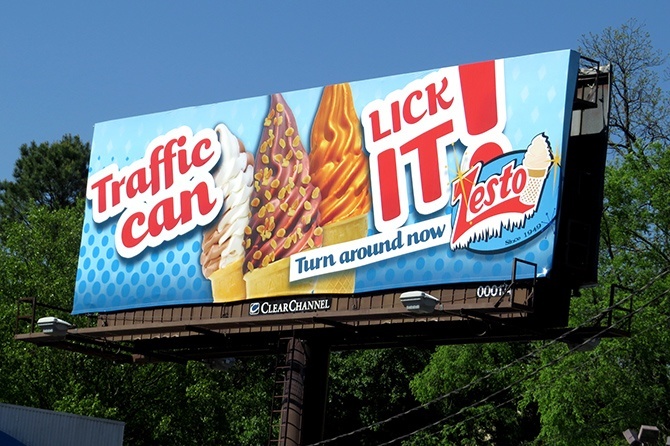 Here are some ways brands are reaching ice cream lovers on the move. 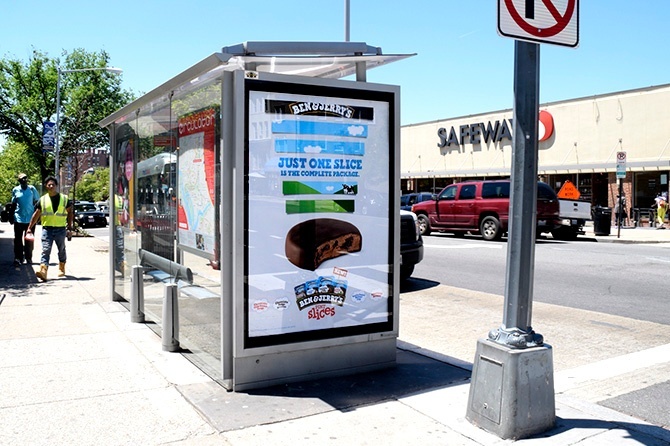 Capture taste buds in walking distance to the reward -- in this case, Ben & Jerry's. And hey there, stuck in traffic? Why not take an ice cream detour, it will definitely lighten the mood. Create brand awareness and ensure recall in-store. 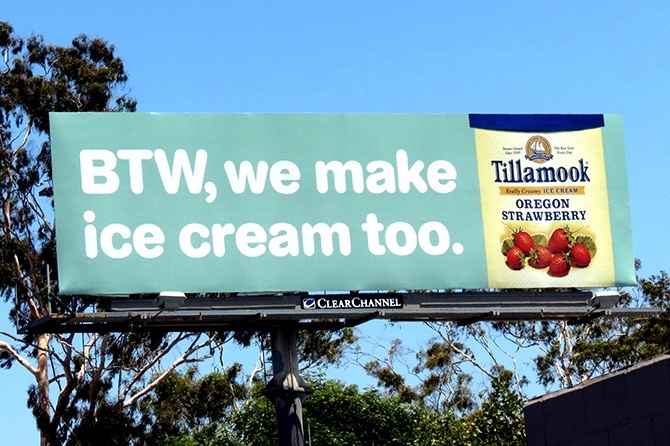 Tillamook lets consumers know that BTW - they make more than cheese. And if their cheese is that good, just imagine what their ice cream tastes like. 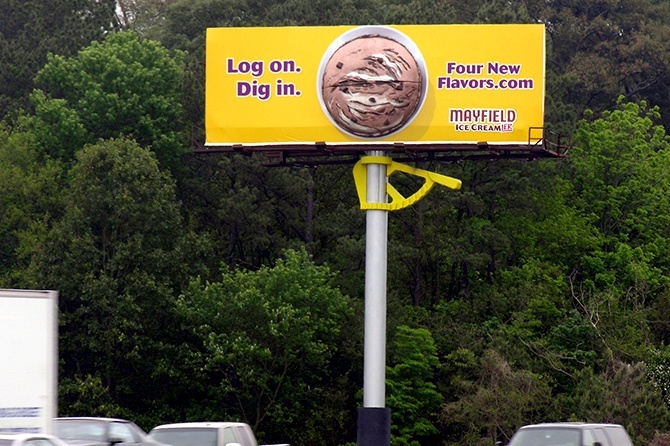 The billboard from Mayfield Ice Cream doubles as an ice-cream scooper -- or does it? Made you look! 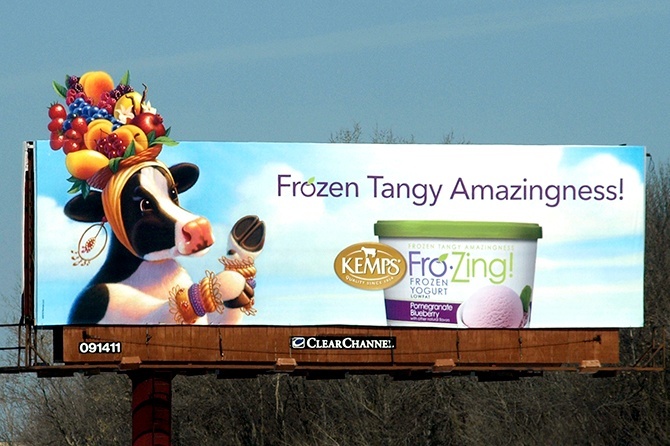 And the cow from Kemps is channeling her inner Carmen Miranda. 3D extensions will always make heads turn. National Ice Cream Day is on July 15th this year. Last year, over 200K Instagram users posted pics with #NationalIceCreamDay -- it's clear to see people like to take photos of their ice cream just as much as they like to eat it! 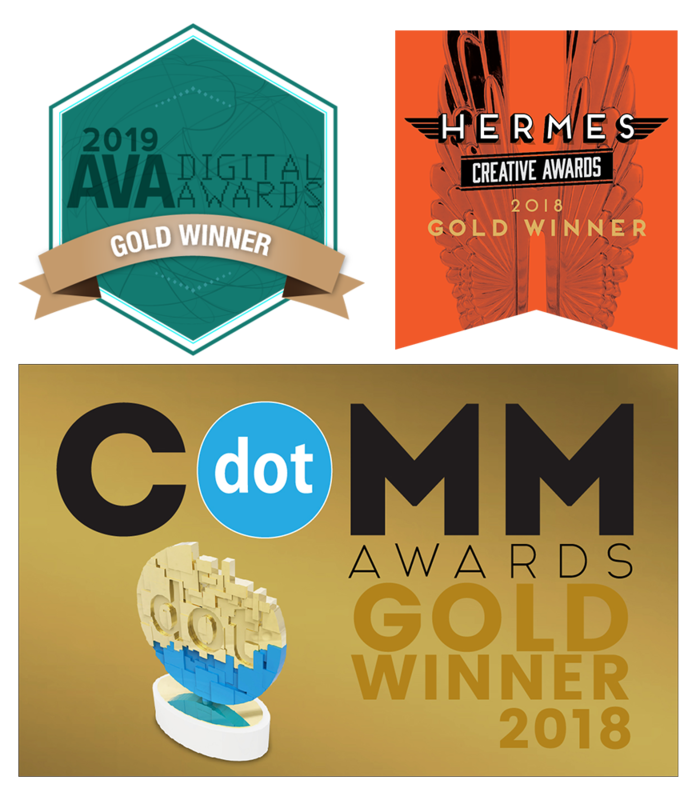 Contact our team who is eager to share creative best practices and make your next outdoor campaign memorable, shareable and measurable.